This GYM site is easy to manage and update. Comes with tons of extras built-in. 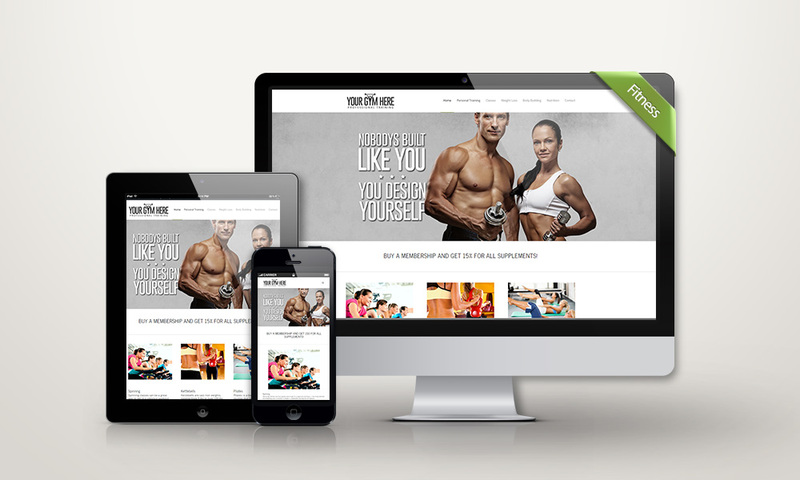 Has an optional eCommerce shop front to sell related products.And also is fully responsive, search engine optimised, social integration, eCommerce ready, photo & video gallery, event scheduler and more more more…. 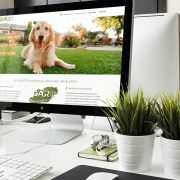 The NEW website for NOMOREMOWING.ie is NOW LIVE!